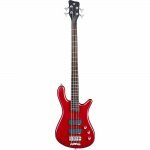 The 4-string Warwick Streamer Standard Electric bass guitar is a remarkable entry-level instrument with the exceptional sound and playability typically found only in higher end basses. 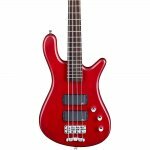 A solid carolena body-hardly ever found on basses in this price range-delivers a large variety of pleasing tones and incredible sustain. Hardware on Warwick's Streamer Standard bass is top notch. Closed gear Warwick machine heads keep it solidly in tune. 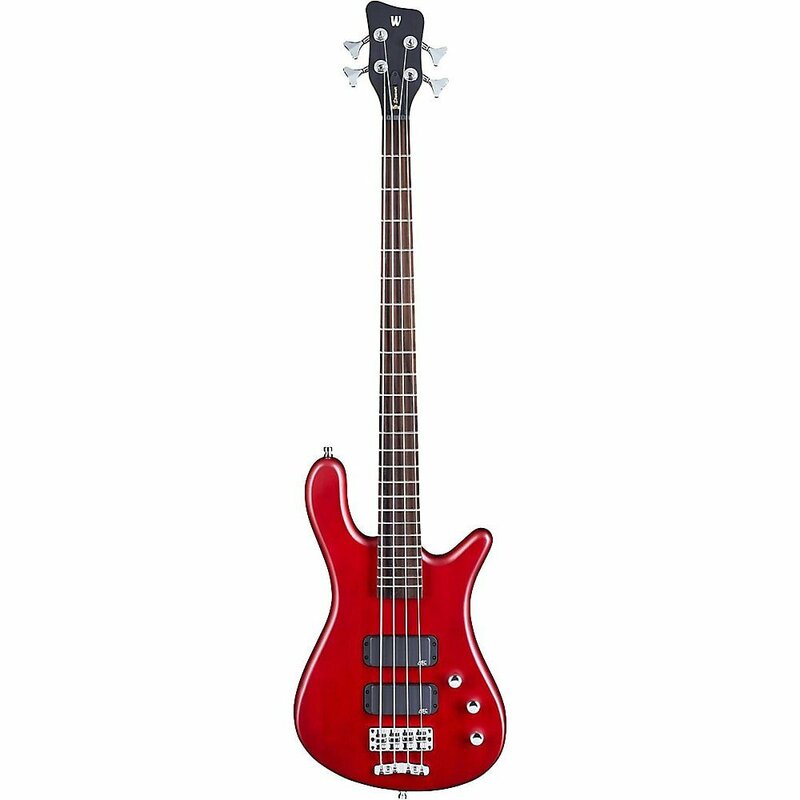 The bass's 1-piece bridge provides great action for beginners and experienced players alike. The Steamer Standard is equipped with 2 MEC soapbar pickups, a maple neck, and a wenge fingerboard. 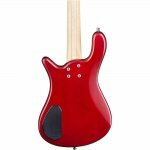 Combined they create an aesthetically pleasing bass guitar that is as enjoyable to play as it is to behold.